The legendary art director's new print ads may seem tame compared to his classic work, but his anger is palpable. There was a time when one could only love or hate a Benetton ad. There was no in-between. 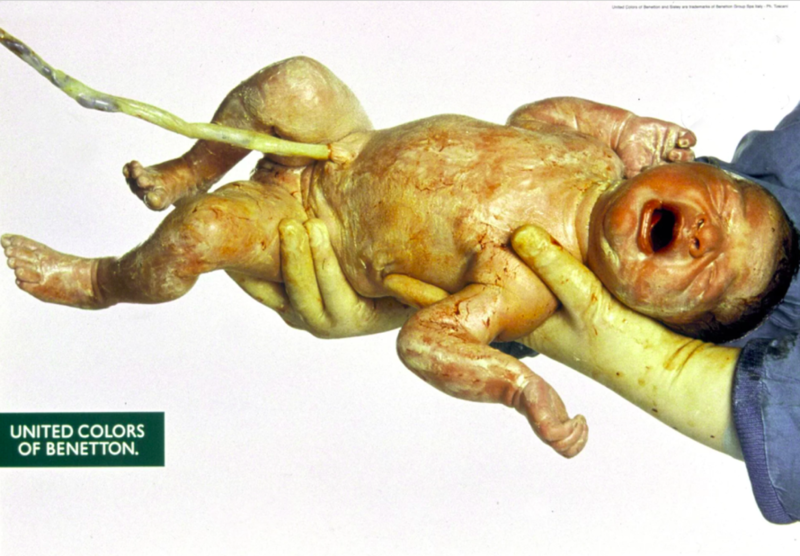 And much of that was due to its art director, Oliviero Toscani. Toscani took that to heart. His work for Benetton has taken on racism, religious strife, politics of all kinds, and even AIDS—most notably in “Pieta,” a 1991 photograph featuring activist David Kirby, Jesus-like, dying in bed while his father, sister and niece watch. Now, Toscani is back. Like Steve Jobs returning to save Apple’s eroding reputation, the art director, now 75, is taking Benetton’s creative reins back during the most politically fraught time in this generation’s memory. And not a moment too soon. 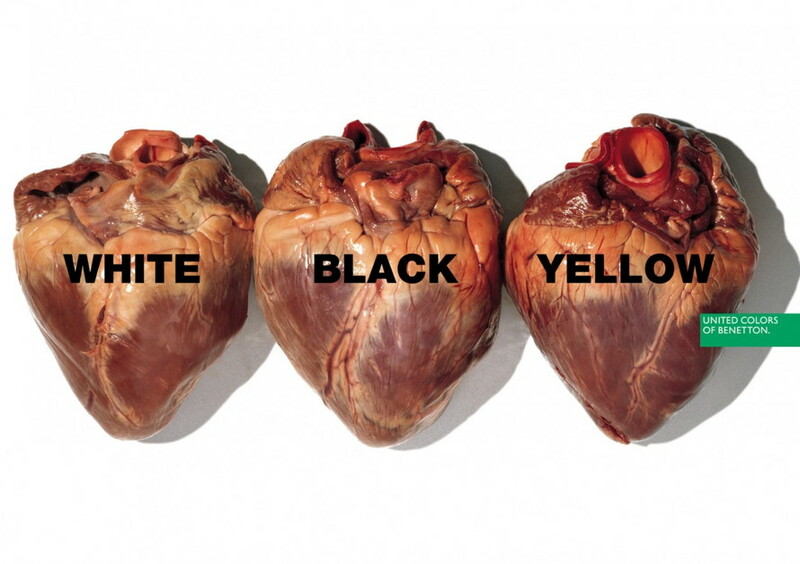 Benetton, post-Toscani, has remained empowering but relatively safe, and its bottom line reflects an inability to express what once made it so special: It suffered a net loss of €46 million (around $54 million) last year. Below is the first work he’s produced since returning to his art director role. It features 28 children in an Italian elementary school, all of different ethnicities … and all wearing Benetton. “There were 28 schoolchildren from 13 different countries and four different continents,” Toscani explains to the Guardian. To Women’s Wear Daily, he elaborates more forcefully, giving the work a scope that touches on politically charged racism and even the current refugee crisis—both topics that today’s advertising addresses with cockles-warming regularity. We can feel the passion there, even if the work feels more muted than what he’s done in the past. In early 2000, Benetton released an ad campaign called “We, on Death Row.” No company merchandise was present in any of the creative featured. The spread consisted of photos of various death row inmates from a Missouri state prison. Published in Benetton’s “Colors” magazine, the images were accompanied by articles about their childhoods, feelings about death, dreams and families.